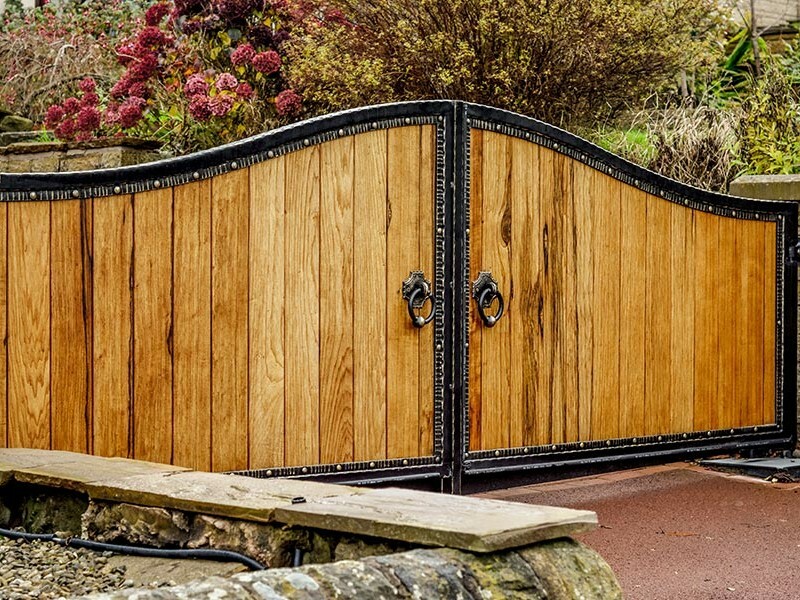 North Valley Forge don’t just make wooden gates! 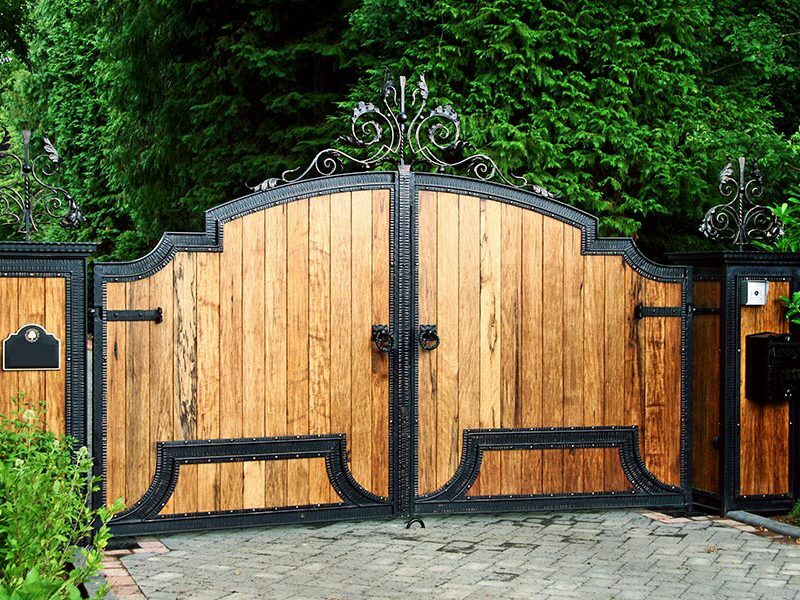 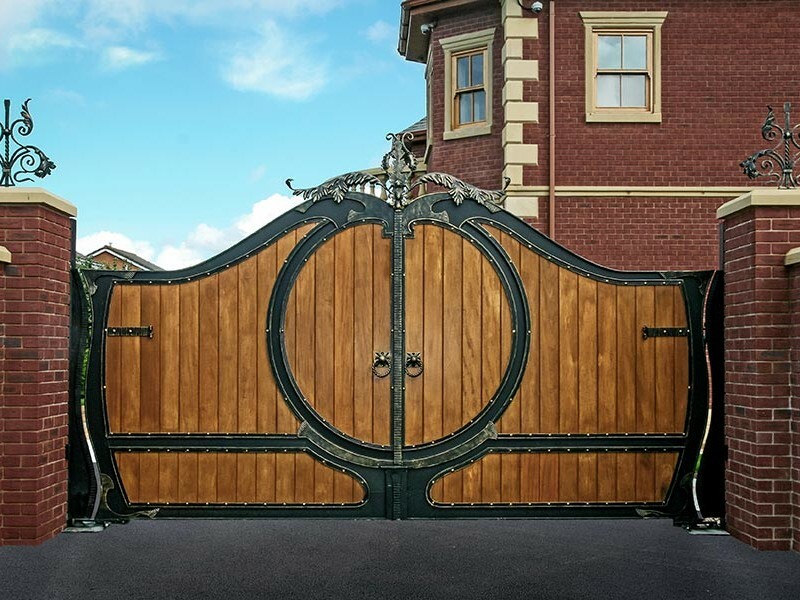 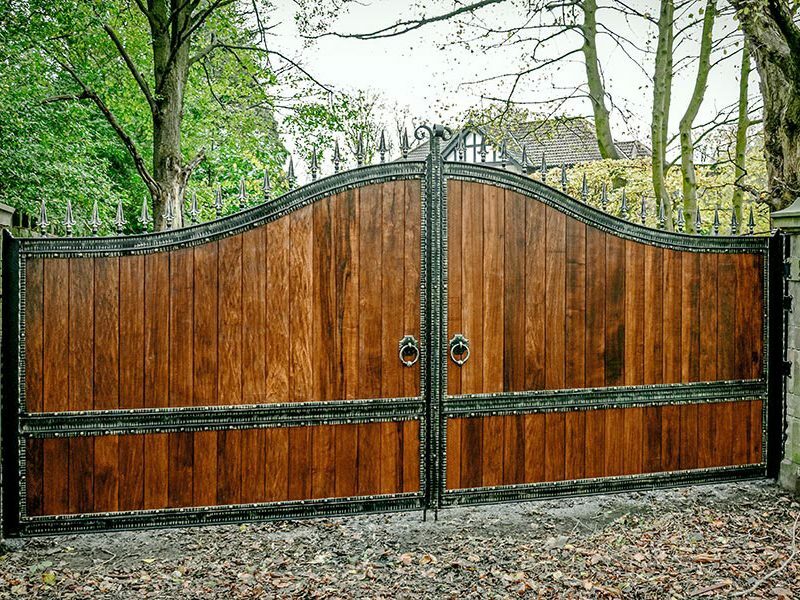 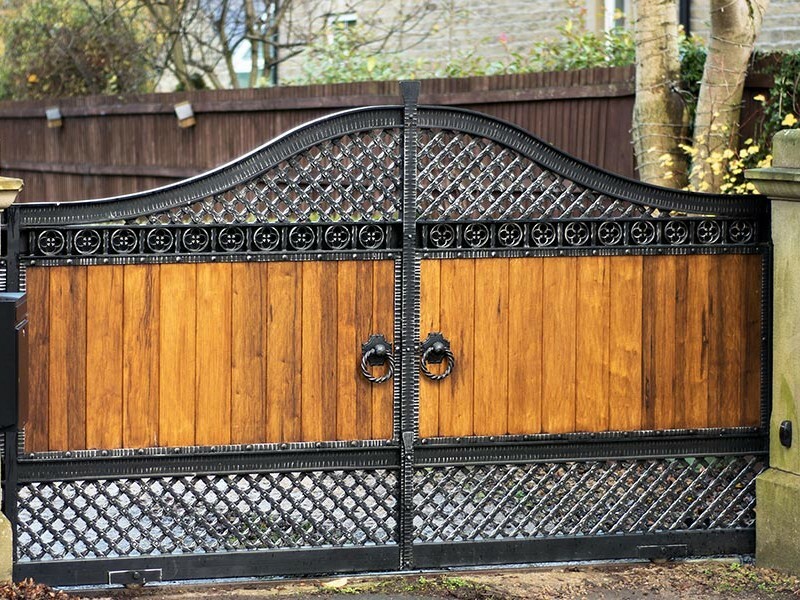 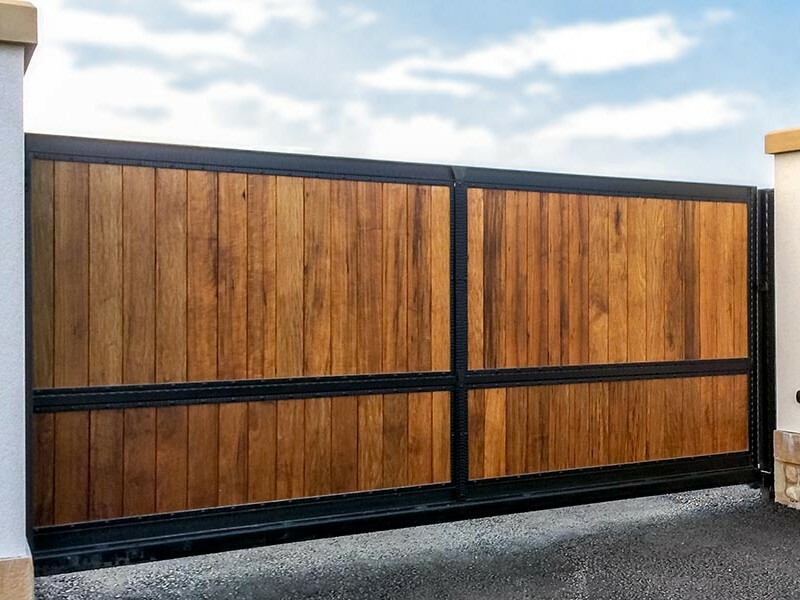 We create stunning gates with timber set in decorative metal frames. 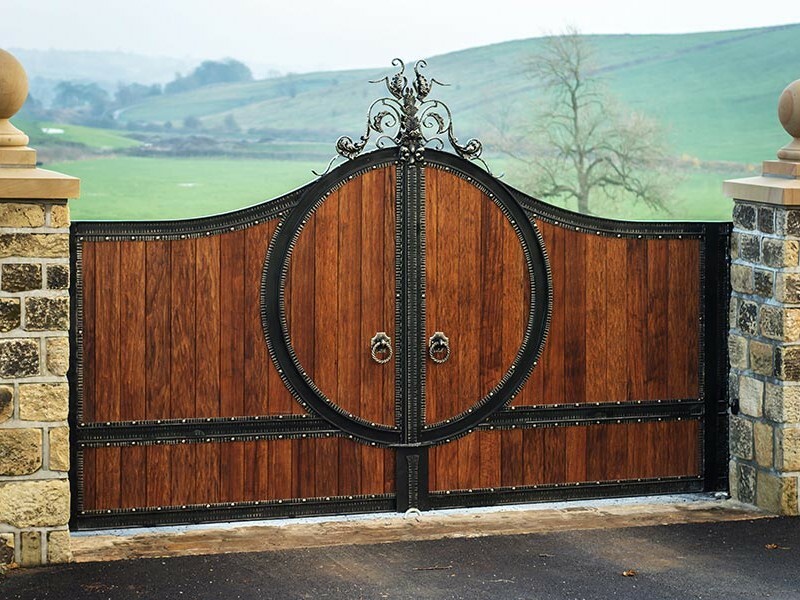 With optional wrought iron scroll details and finishing touches, they are far from ordinary. 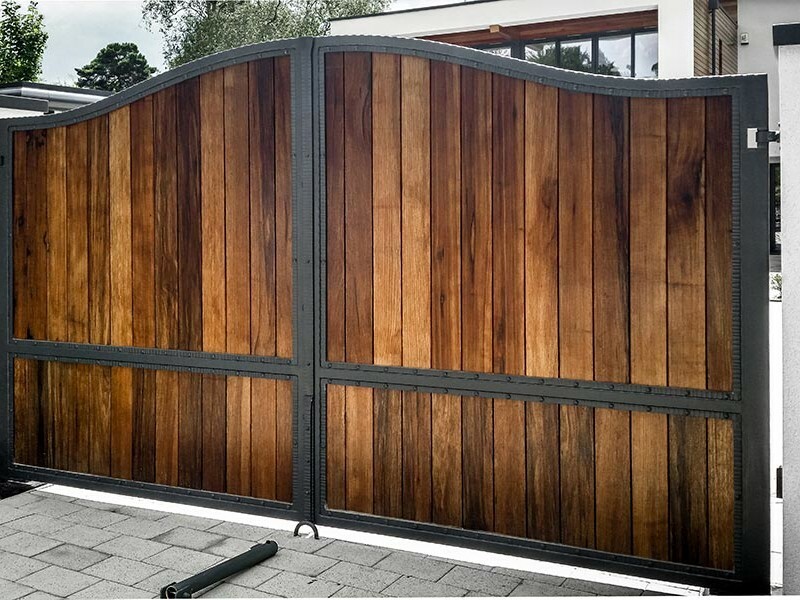 If privacy is your main concern, wooden gates shield your home and family from view whilst being an attractive addition to your driveway.